Electric-car maker Tesla is at a pivotal time in the 13-year-old company's history as production of its mass-market Model 3 ramps up and ambitious plans to roll out additional vehicles loom. Coinciding with the production start of the Tesla Model 3 are plans for a major expansion the Silicon Valley automaker's assembly plant in Fremont, California. If all goes according to plan, the facility would double in size from its current proportions and would be a major factor in Tesla's efforts to increase production of its lower-priced electric cars. The Fremont City Council approved plans for Tesla’s 4.6 million-square-foot expansion last December, which includes 12 "growth zones" around the site. Notably, another automated facility will be added at the south end of the production facility and is to measure 45,000 square feet, according to The East Bay Times. 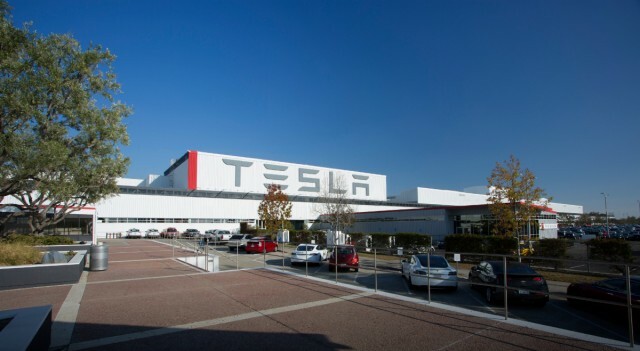 While work is underway, Tesla did not offer specifics as to when the full expansion would actually be completed. The company says it hopes to produce 500,000 cars in 2018, with plans to be making 5,000 Model 3s a week by the end of this year. Before those kinds of mass-production volumes can be achieved, Tesla must first get out of the "production hell" described by CEO Elon Musk in reference to the very fast increase in production rates for the Model 3. To support that car's production and expansion, Tesla wrapped up its first traditional bond offering last week, raising $1.8 billion, according to CNBC. Before the offering, it was estimated the company would only net $1.5 billion, but the offering emerged slightly larger than expected. With additional financing in hand, Tesla investors expect the Model 3 to turn the company profitable for the first time in its history. One analyst went as far as saying there are "no more excuses" for the company; it will have to turn a profit come 2025. Tesla spent $1.2 billion in the second quarter of this year alone to support Model 3 production: it hopes to build more than 100 Model 3s in August, and increase the figure to 1,500 cars in September. By December it hopes to build 5,000 cars per week. That figure will become crucial as more reservations are placed for the Model 3 every week; earlier this month, Tesla said 1,800 new reservations are tallied every day. Looking forward, Tesla's most important product is yet to come: the Model Y. 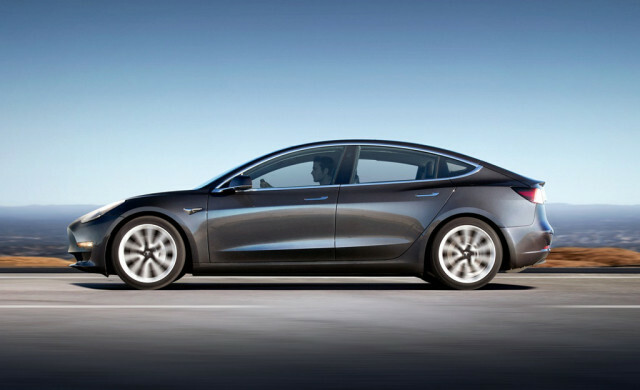 The small-electric crossover will share the Model 3's architecture and is presumed to arrive in 2019 or 2020.